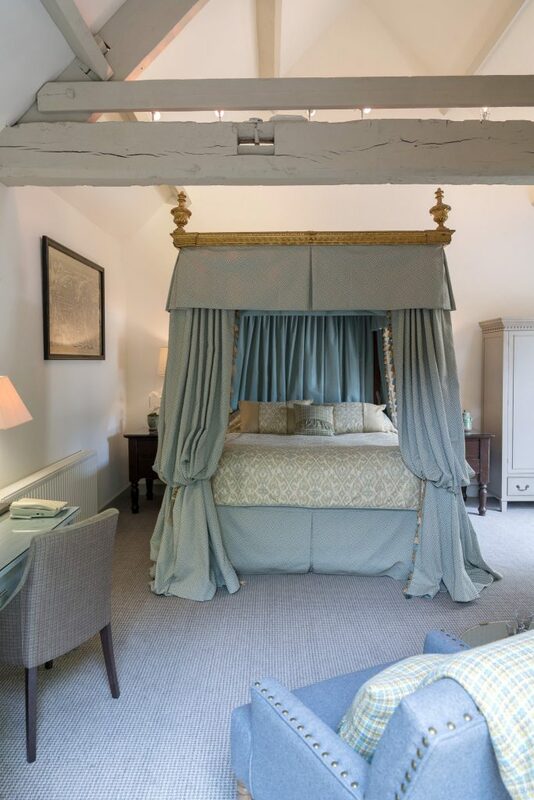 Named after traditional English flowers and trees, there are 22 lovely rooms and suites all tastefully and sympathetically redesigned to provide the style and comfort you would expect of a luxury boutique hotel. While each of the rooms are individually styled, they all share in luxurious fabrics, smooth crisp linens and specially chosen mattresses. Egyptian cottons, fine furnishings and a range of in-room facilities add the finishing touches to ensure the most peaceful and relaxing of stays.